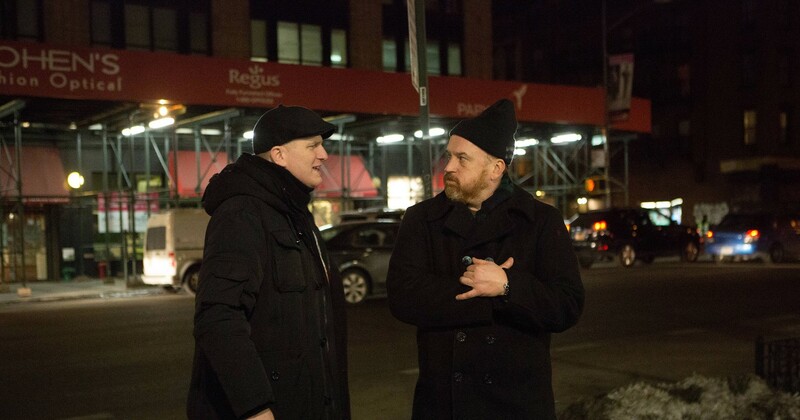 After two consecutive weeks of ratings declines, FX’s Thursday comedies “Louie” and “The Comedians” both enjoyed sizable gains this week. Both, in fact, delivered their best adults 18-49 and total viewership marks since their April 9 season premieres. Airing in the 10:30PM slot, veteran comedy “Louie” drew a 0.23 adults 18-49 rating with 576,000 total viewers. The two numbers comfortably top those of the previous installment, which scored a 0.20 with 407,000. Helping the “Louie” cause was the fact that lead-in “The Comedians” enjoyed a particularly significant rise of its own. Thursday’s edition of the freshman comedy posted a 0.29 rating with 680,000 viewers. Last week’s “Comedians” drew a considerably weaker 0.19 rating with 439,000 viewers.